Todd graduated from the University of South Carolina School of Law in 1995 and became a member of the bar in North Carolina and South Carolina, and since, he has followed his desired path to assist individuals who have been defrauded or injured by disreputable companies or individuals. Whether the client is a person hurt in an automobile or truck accident, at a medical facility or by a major retailer's consistent failure to follow its own safety procedures, Todd represents people who need serious help during an often life-changing event. Todd's background instilled in him a competitive fire, work ethic and desire to work with a diverse group of clients. As a four-year letterman playing quarterback for the Gamecocks, he set 26 school records and 3 NCAA records while being selected as Co-Captain in 1989 and earning the teams Most Valuable Player award in three of his four years. Todd was drafted by the Denver Broncos of the National Football League and played in the World League of American Football before returning to Columbia to pursue his law career. Todd stays involved in many aspects of this community and with the University of South Carolina. 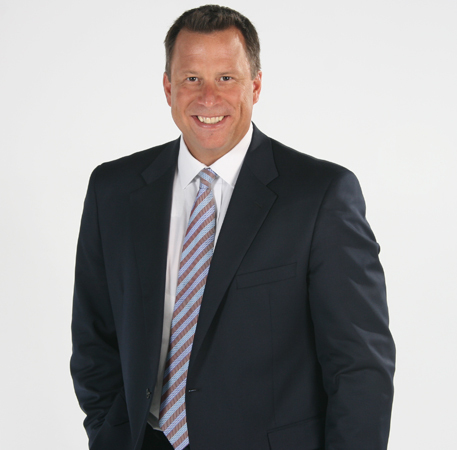 He serves as the play-by-play announcer for Carolina football in the fall and hosts the Will Muschamp Radio and Television Shows aired across the southeast. Todd was named a University of South Carolina outstanding young alumnus in 2003, and the University of South Carolina inducted Todd into its Athletic Hall of Fame in 2005.